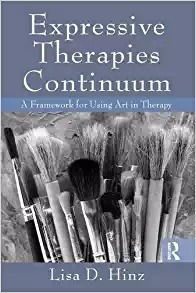 (from the publishers) Expressive Therapies Continuum is distinctive in its application as a foundational theory in the field of art therapy. First developed by Vija Lusebrink, this theory can be used by persons of any theoretical orientation, and has the ability to unite art therapists of varying backgrounds. The information contained in this book demonstrates how the Expressive Therapies Continuum provides a framework for the organization of assessment information, the formulation of treatment goals, and the planning of art therapy interventions. It provides rich clinical detail and many case examples that enliven the text and promote student engagement and learning. Hinz divides material into three parts. The first describes the historical roots of the Expressive Therapies Continuum and pays homage to contributions from the fields of art and psychology. The seven component parts of the ETC are examined in the second part, and the last part of the book is dedicated to assessment and clinical applications. This book’s easy-to-use format and effectiveness in teaching history and application make it an essential reference for therapists and students. This helps lay the foundation for understanding the ETC framework. Lisa also includes practical art examples which further adds to understanding ETC. One of the most useful features of the book is the regular presentation of examples to help the reader solidify concepts around the 4 levels of the continuum. The book also details a large section around assessment and clinical application. 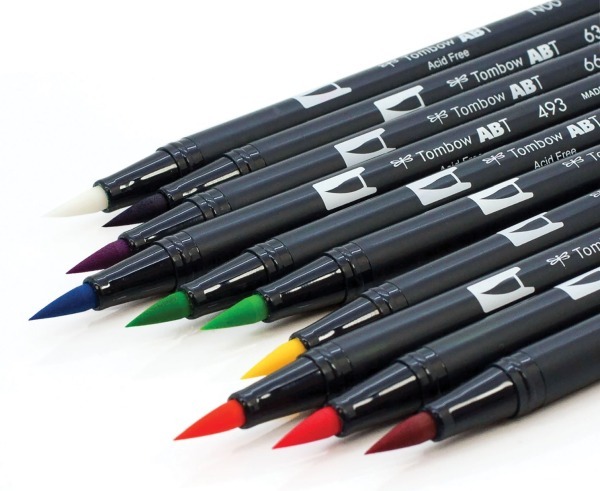 The author highlights that ETC can help the art therapist explore vital aspects of their client’s treatment with art therapy by understanding when to use a specific course of therapy and the choice of art media to use with the client. ETC can also help therapists to determine when to change the direction of therapy. This understanding doesn’t imply that art therapy is delivered in a rigid step by step process. ETC can help the art therapist assess the client’s skills and develop treatment goals that are specific to the client’s needs. The book is written based on significant evidenced based research which helps integrate the art therapy domain through sensory, cognitive and creative frameworks. 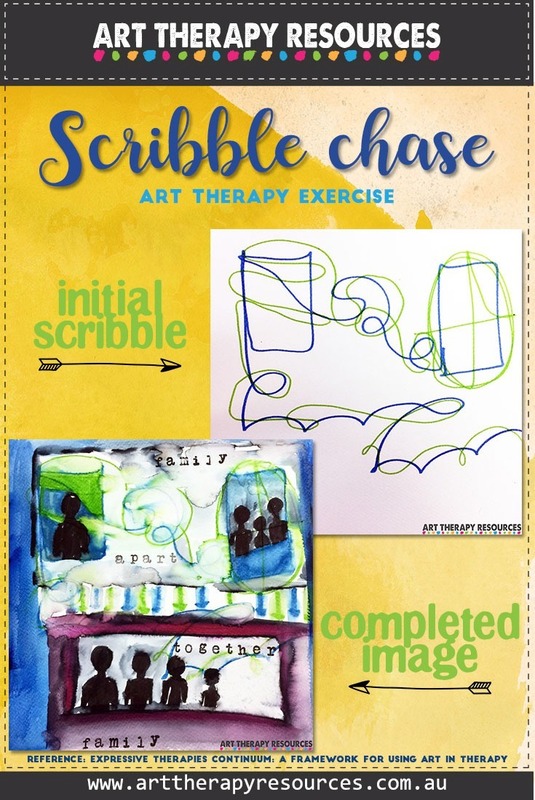 This book helps provide the art therapists with a foundation for using specific art media based on individual client needs at their initial session as well as subsequent sessions as treatment progresses and goals change. In reading this book, you should expect to delve deep into theoretical foundations which may take some re-reading to consolidate the information. 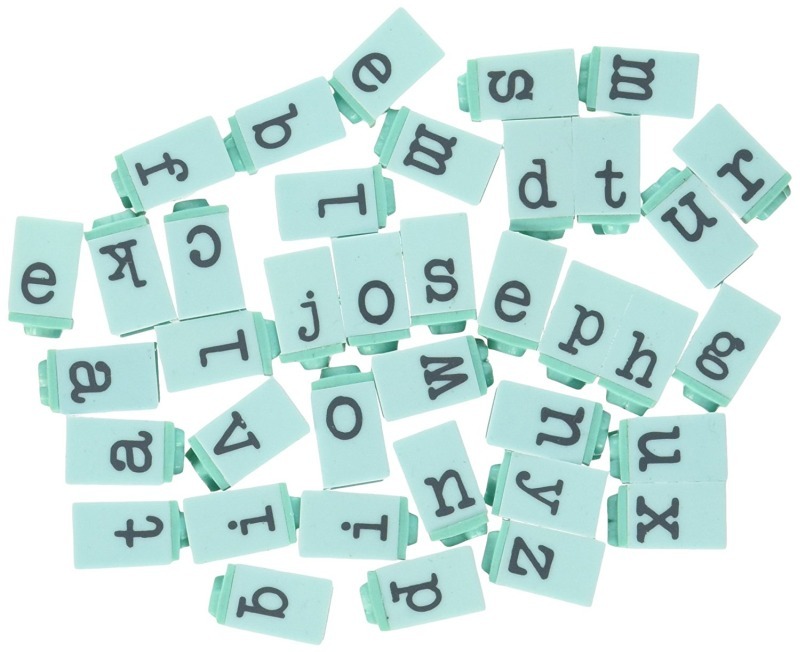 The author does write in an easily understandable manner, however long pages of text may be better organised to help readers stay engaged in the dense content. We have included an example exercise from the book. This exercise is featured in chapter 1 Overview of the Expressive Therapies Continuum. 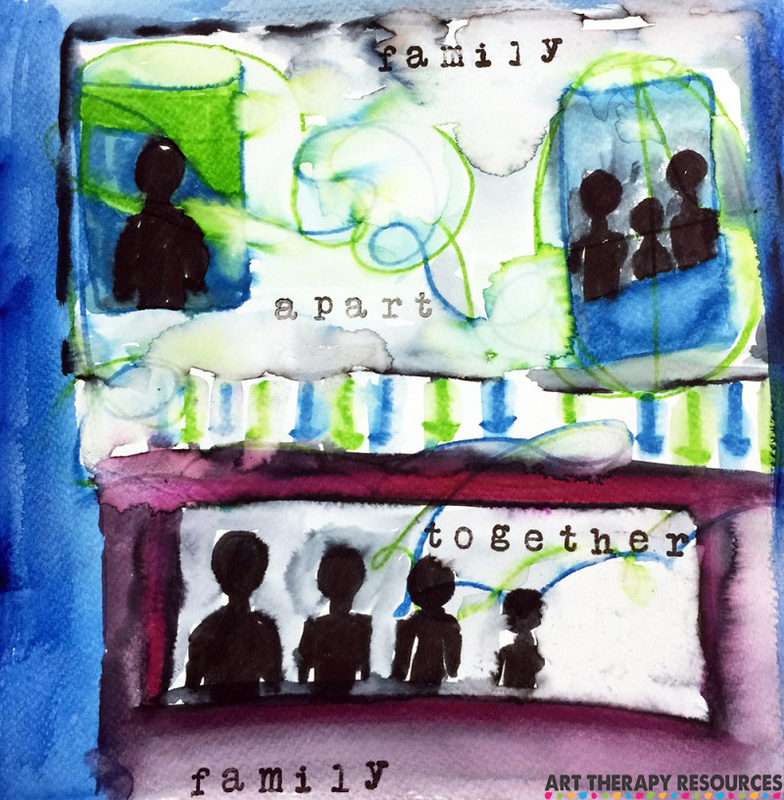 The task details are taken from the Expressive Therapies Continuum: A Framework for Using Art in Therapy. 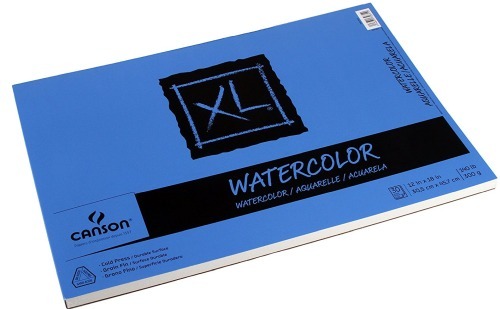 The supplies list and artwork image is provided by Art Therapy Resources. 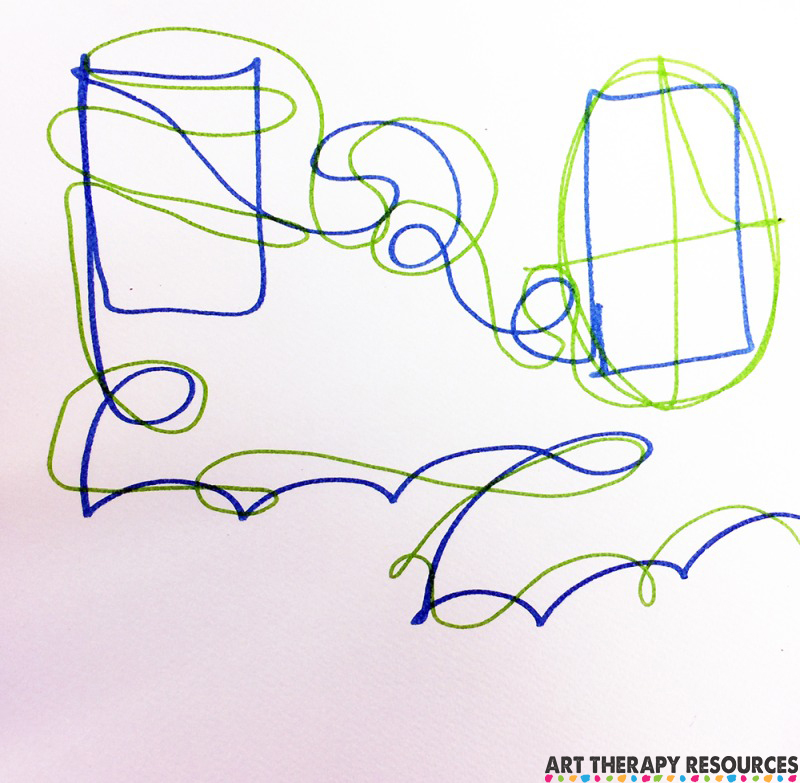 TASK: This task is centred around the scribble chase exercise which begins with the therapist drawing a line with a marker and the client chasing the line with their own marker. 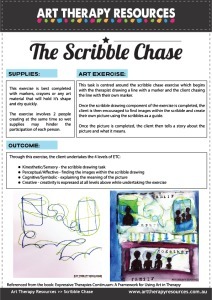 Once the scribble drawing component of the exercise is completed, the client is then encouraged to find images within the scribble and create their own picture using the scribbles as a guide. Once the picture is completed, the client then tells a story about the picture and what it means. 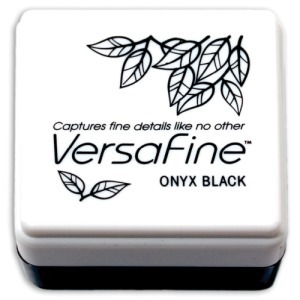 Creative – creativity is expressed at all levels above while undertaking the exercise.